In a raw episode we all had seen Triple H, reading Batista's letter where he demanded a career over match of Triple H at wrestlemania 35. After that Triple H had put his career on the line in this epic battle at wrestlemania 35. After that there are lots of questions in fan's mind that Will Triple H's career gets over at wrestlemania 35 if he loses? Before moving to this question, let us first discuss that Why WWE had booked Triple H's career over match at wrestlemania 35? So readers as we know that this match is a non title match and somewhere fans aren't interested for this. But after putting Triple H's career on the line, WWE company had hyped this match a lot and also this match had now got the attention of fans and made it more interesting. Now let us move to another question that, Will Triple H really lose in this match? So readers let us make you sure that if Triple H will lose at wrestlemania 35 then it will be very shocking and unexpected at all. And this will really hurt wrestling's die heart fans. But it doesn't mean that nobody cares about the animal Batista. If Batista loses then also it will be his last match in WWE and vice versa. Now the biggest question is that Who will win Batista vs Triple H match at wrestlemania 35? So readers let us tell you that there are some updates and rumours which were conforming the victory of Triple H in this match and possibly his career will also be safe for future. And the reason behind this is that, still Triple H is having the potential for fight in WWE company. 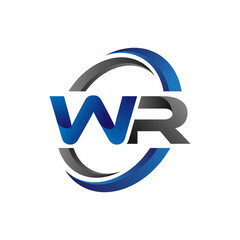 He is currently a medical fit superstars and an active WWW CEO also. And also we usually sees Triple H in an authority figure. Let us also tell you that according to batting odds also, Triple H is most favored superstar to win this match. So in almost all the directions Triple H is having upper hand. 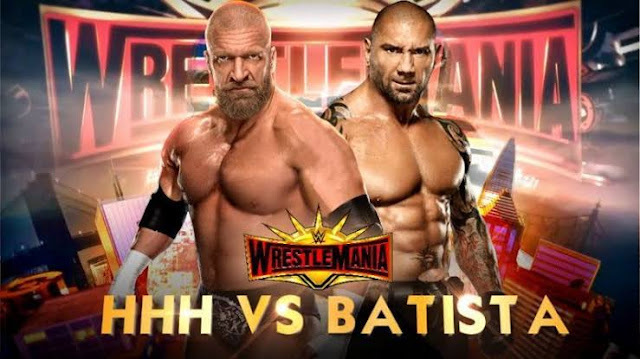 Also Batista himself had said that this will his last ever match at wrestlemania 35. So possibly we see Triple H beating Batista at the grandest stage of all time Wrestlemania. And he will surely make his career safe. So readers this was all about in this update. We hope that you liked this update. Also let us know in the comment box below that which superstar according to you should win at wrestlemania 35?
. Will John Cena face Dean Ambrose at wrestlemania 35?
. 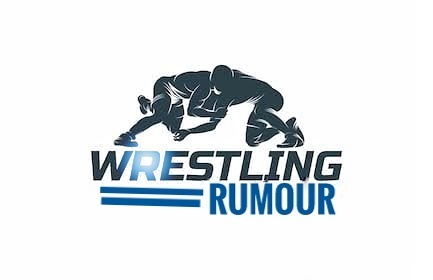 Most insane rumours of wrestlemania 35 ever!!
. 5 huge returns planned for Wrestlemania 35!! So readers.. Which superstar should win at wrestlemania 35 ? ?